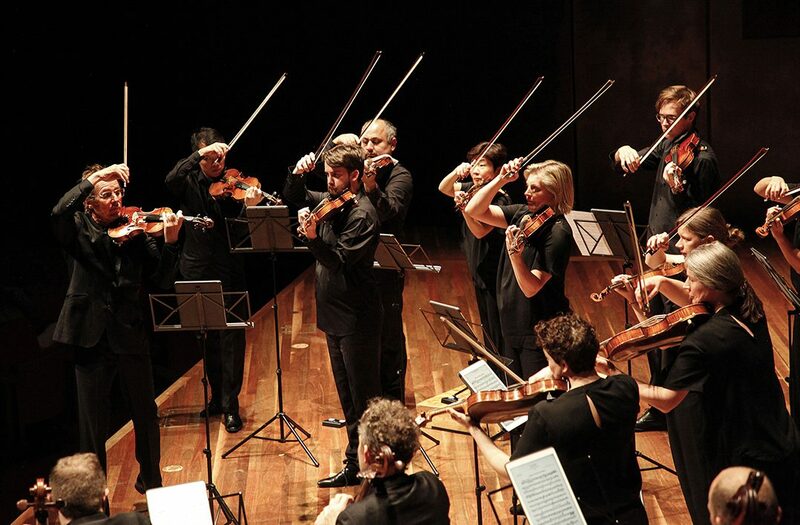 Violinist and Artistic Director Richard Tognetti leads the internationally renowned 18-piece string orchestra, which performs classical masterworks alongside new commissions. Children can learn pantomime and dance with violinist Cathy Morris playing musical numbers from around the world with acoustic and electric violins. The program is designed for ages 1-7. World Voice Day set for April 16 — Carmel’s Center of the Performing Arts annual World Voice Day celebration will be at 6:30 p.m. April 16. The Palladium stage is turned into a nightclub-style setting where amateur and professional singers are invited to perform a song of their choice. Singers may bring their own instruments, CD, MP3 backing tracks, or sheet music for the piano accompanist. All ages are welcome, along with family and friends, but participation is limited to the first 30 singers to register starting at 6 p.m. The stage setup includes table seating and a cash bar. ‘Lamb of God’ set for April 13-14 —The “Lamb of God,” an oratorio by Rob Gardner, featuring vocal soloists from Fishers, Carmel and Zionsville with a large choir, is set for 7 p.m. April 13 and 14 at 11565 Temple Dr., Carmel. There is an open dress rehearsal at 4 p.m. April 13. “Lamb of God” is a musical portrayal of the final days of the life of Jesus Christ, from the foreshadowing raising of Lazarus, to the devastating arrest and crucifixion of Jesus, and finally to his glorious resurrection. For more, robgardnermusic.com/lamb. Fishers and Hamilton Southeastern High School students’ artwork showcase — “Senior Showcase” celebrates the 2-D photography, drawings and paintings of the senior classes of Fishers High School and Hamilton Southeastern High School. Each year for the past 10 years, the exhibit has been one of the highlights of The Art Gallery at City Hall in Fishers. The exhibit will run the entire month of April through May 3. A public reception will be from 6:30 p.m. to 8:30 p.m. with the awards ceremony at 8 p.m. May 3 at the gallery. Awards will be presented in the categories of Best of Show and first, second, third places in the categories of photography, drawing and painting. The total prize fund is $2,000.